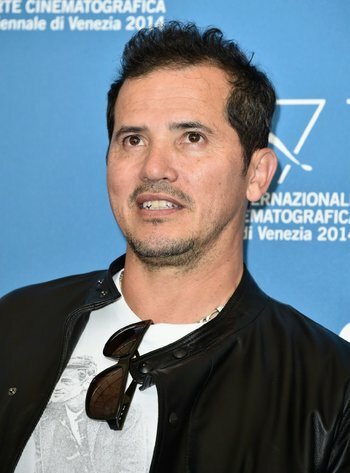 John Alberto Leguizamo (born July 22, 1964) is a Hispanic actor (Colombian, not half Puerto Rican as once believed, but anyway raised in the Bronx) best known for his movie and TV roles. Mostly a comedian but has done serious roles too. In 2008, he received the Rita Moreno Award for Excellence from the Hispanic Organization of Latin Actors (HOLA).